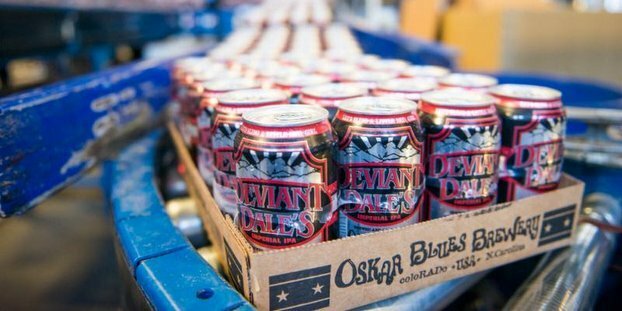 Oskar Blues Brewery and Ball Corp., through the CAN’d Aid foundation, canned and ship clean drinking water to victims of the flood ravaged state of South Carolina. 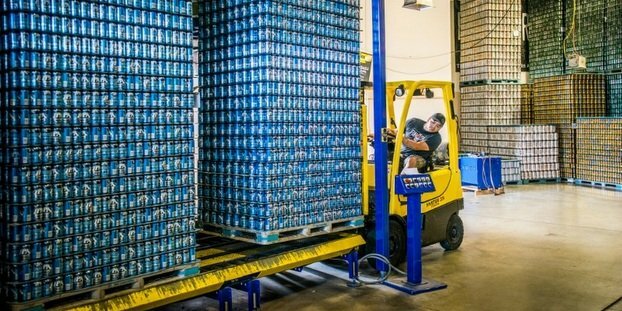 The initial shipment of more than 1,600 cases, totaling over 38,000 cans of water, arrived at the epicenter of flooding in Columbia, S.C., on Monday, October 12, 2015 with more arriving in the coming days. Cans provided by Ball Corporation filled and canned with fresh drinking water to get out to national disaster area. Deliveries of the first drinking water arrived on Monday, Oct. 12, 2015. On-the-ground NGO All Hands is assisting in the delivery of the much needed fresh drinking water and freight was donated by Justus Truck Lines. 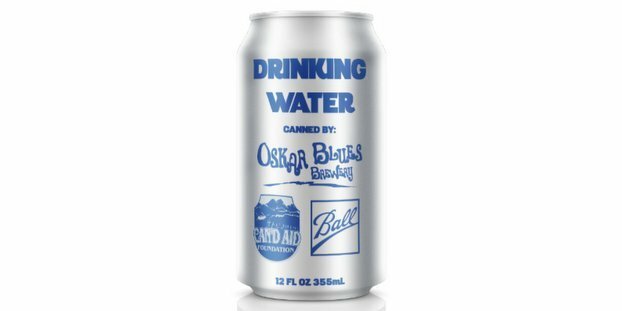 Canned water production began Friday, Oct. 9th in the Brevard, N.C., brewery and will continue as needed to help the citizens of South Carolina. Steve Dornblaser liked this on Facebook. Davis Cranford liked this on Facebook. Mike Horn liked this on Facebook. Scott Richards liked this on Facebook. Lonnie Moench liked this on Facebook. Ive Rodriguez liked this on Facebook. Danielle Kuglin Seago liked this on Facebook. Renee Sesler liked this on Facebook. World Beer Idol liked this on Facebook.